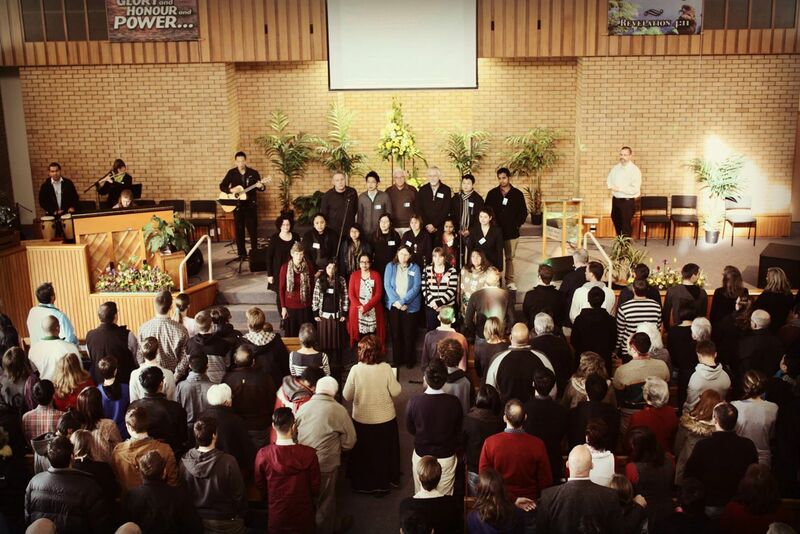 This past weekend, Howick Baptist Church hosted over 300 people from all over New Zealand for the 2014 Stand for the Gospel conference. The theme of the conference this year was “The Weeping Prophet: Jeremiah Confronts the 21st Century”. Throughout the weekend, we were grateful to have the opportunity to sit under the preaching of Don Carson from Trinity Evangelical Divinity School in Deerfield, Illinois, USA. For the first time, sermons were livestreamed, and were watched over 500 times during the weekend. Conferences attendees were united with a love and passion for Christ crucified and raised for our sins, yet came from various church backgrounds and musical preferences – so a range of music was chosen to reflect that diversity. 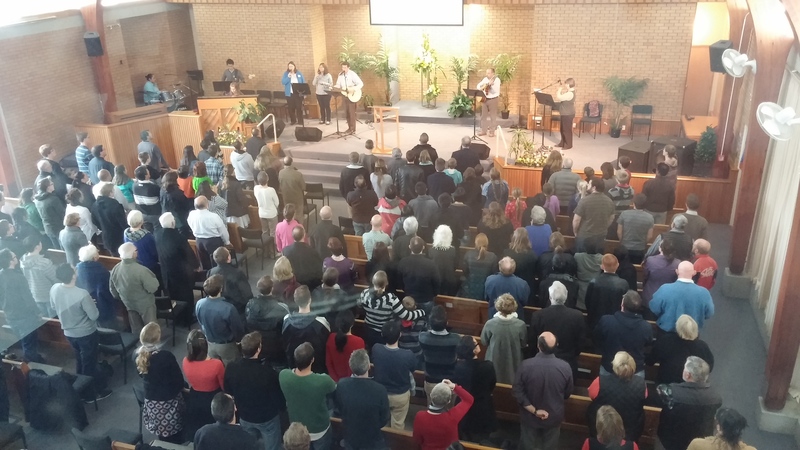 The music teams over the weekend ranged from a full praise band, to a congregational choir leading in four-part harmony. The songs were woven with prayers, scripture readings, interviews and other elements. Many of the hymns we sang were public domain. This year we also sang songs and arrangements by Indelible Grace Music, Matt Redman, Hillsong, Sovereign Grace Music, Jamie Brown (TFCA) and the Getty/Townend songwriting duo.